ABS-CBN recently announced the schedule of auditions for the regular and teen editions of Pinoy Big Brother (PBB) season 6 this 2015. Organizers of the event for the reality TV show noted that only the first 10,000 applicants for PBB Season 6 will be accomodated, same goes for PBB Teens, for a total of 20,000 applications within the two-day caravan. 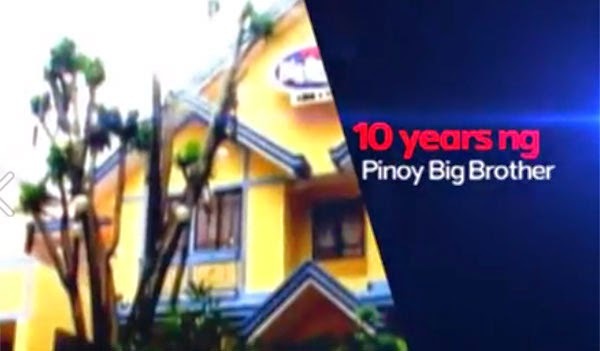 Bookmark and visit this site regularly for more Pinoy Big Brother (PBB) Season 6 updates!